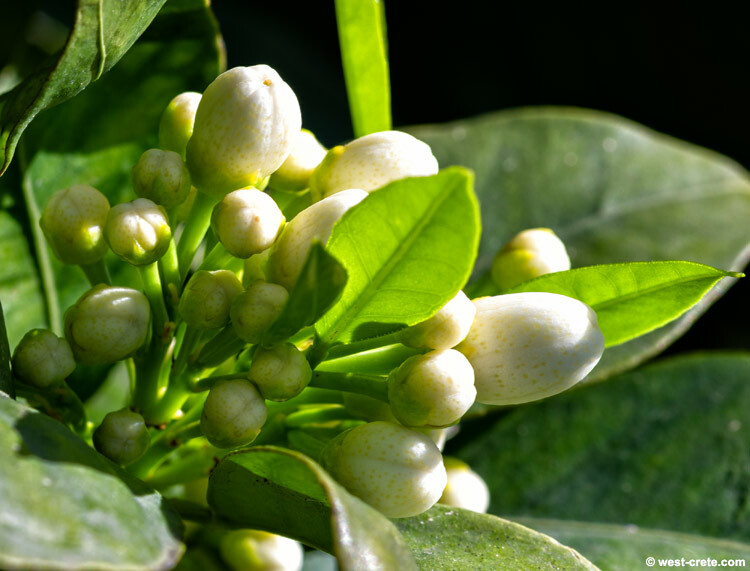 Walking behind my house I became aware of the unmistakable scent of orange blossoms. And yes, here they are! Spring is definitely in the air.